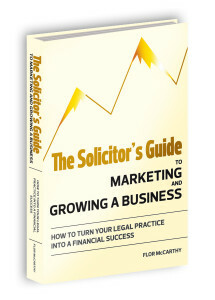 This unique guide to marketing and growing a business for legal professionals is due to be officially launched very shortly. Get on the Priority Notification List for the publication of The Solicitor’s Guide and make sure that you get access to all of the great pre-publication special offers and the latest news. I believe that Flor has created a unique and very important road map to help small and medium-sized law practices throughout Ireland to navigate their practice into creating success in their business. He uses common sense business strategies to challenge you to reposition your business in order to increase profitability… This is one manual you can’t do without, and you will refer to time and time again. 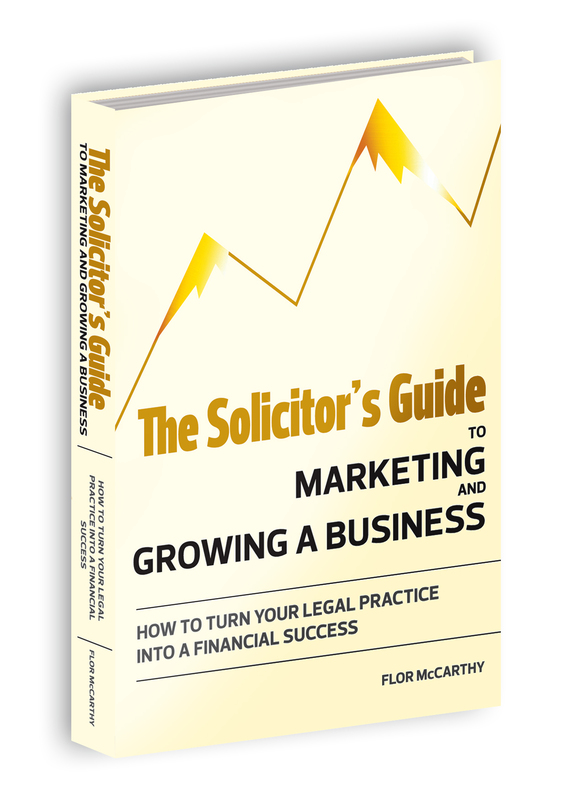 The Solicitor’s Guide to Marketing and Growing a Business should be mandatory reading for all lawyers whether you are just starting your own law business or a seasoned lawyer. From mindset principles that are crucial to your success to proven strategies for website marketing that work, this book is full of invaluable advice. This book has the power to change the way you practice law.